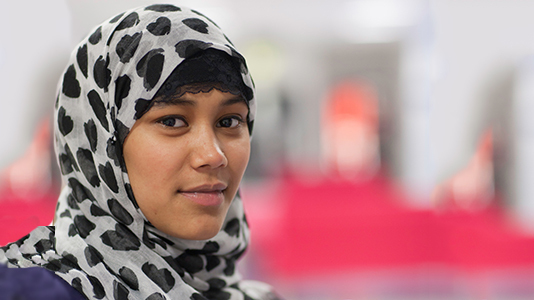 At LSBU we provide advice and support for students on a wide range of non-academic and educational needs. Our aim is to enable all students to achieve their potential while studying, by providing an approachable and reliable service that students can trust. Any questions or concerns you may have, the student services are here for you. Students can speak to an advisor at the Student Life Centre (SLC) helpdesk, or book one-to-one appointments with our specialist teams depending on their situation. The University is fully committed to equality and diversity. We work together to build a learning community founded on equality of opportunity that celebrates the rich diversity of our student and staff populations. Our students have the right to study, live and socialise in a safe and supportive place. The University takes a zero-tolerance approach to incidents of bullying, harassment and discrimination. We encourage students and staff to report all forms of bullying, harassment and discrimination should they see or experience it.